Egypt's national hospitals now offer a mandatory musical interlude each morning at 8: the national anthem, “My Homeland,” plays on intercoms. After that comes the Hippocratic oath. It's “part of a project aiming to improve the work environment in the health sector,” health ministry spokesman Khaled Megahed told Middle East Eye. The social media reaction suggested otherwise. Many Egyptians took to networking sites to ridicule the move, calling it a “joke.” Some suggested the minister should instead focus on improving conditions in derelict state hospitals. 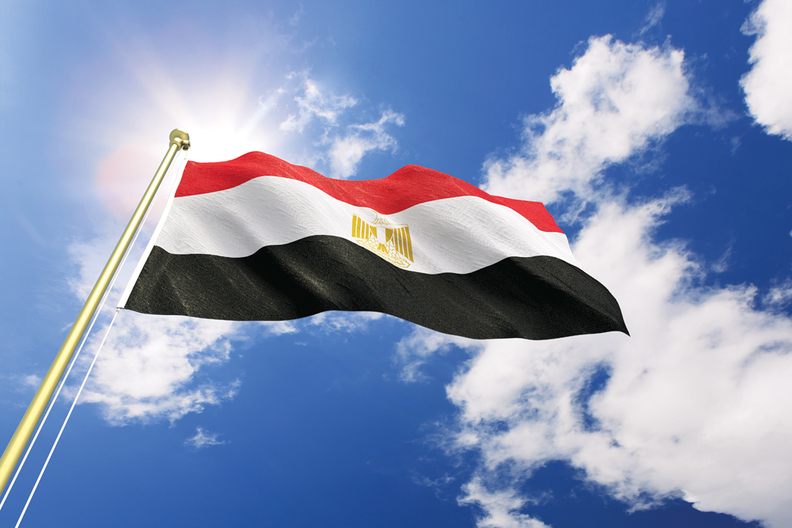 “The patriotism that is determined by a national anthem while humiliating citizens and failing to provide their basic needs is fake,” tweeted Egyptian economist Ashraf Dawaba. “I would prefer that the ministry issue a decree to equip the doctors with more medical gloves, rather than playing the national anthem,” one pediatrician in a government hospital told Daily News Egypt.